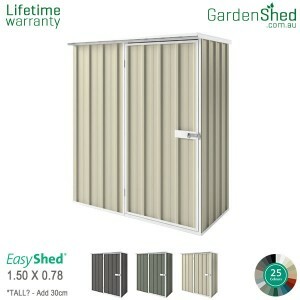 Garden Shed provides high quality and easy to setup garden sheds with the lowest price on the market. 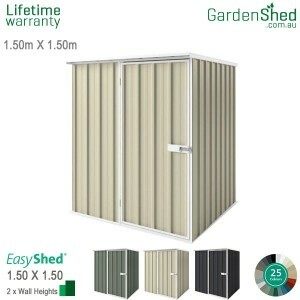 We only provide garden sheds that are the best and the most durable. 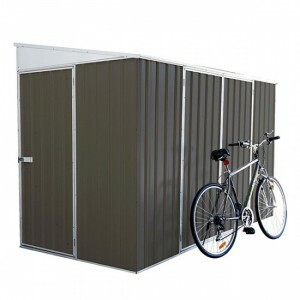 Our sheds are built to withstand cyclonic conditions including high gusts of wind, torrential rain and heavy snow. 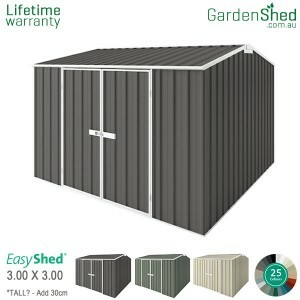 Our products are made of highly durable and rust resistant materials to give you the quality and toughness you look for in garden sheds. 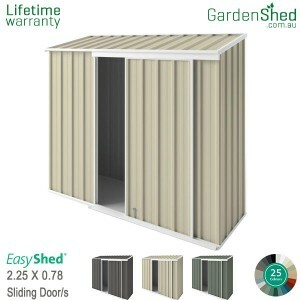 Our best-selling and top of the line garden sheds are the EasyShed sheds, they are the makers of high quality and easy to assemble garden sheds. 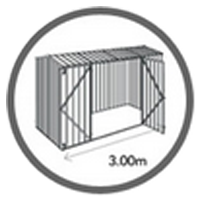 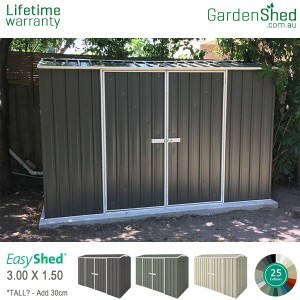 All EasyShed garden sheds are covered by a Lifetime warranty and their innovative ScrewSAFE® technology allows for a fast assembly system which makes them very easy to setup. 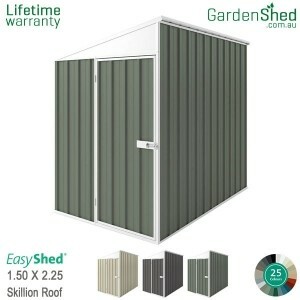 The garden sheds that we provide are all weather proof and can even withstand strong winds when anchored to a concrete slab. 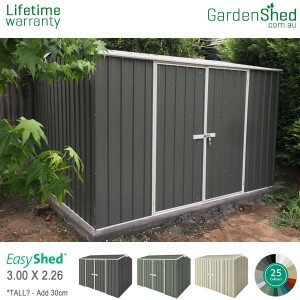 The metal parts of our garden sheds are all made from rust and moisture resistant materials, which is why we have such long warranty periods. 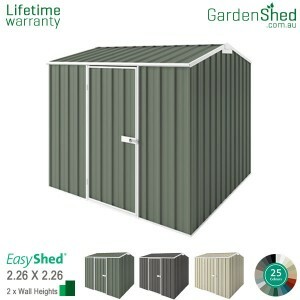 So, why do you need a garden shed? 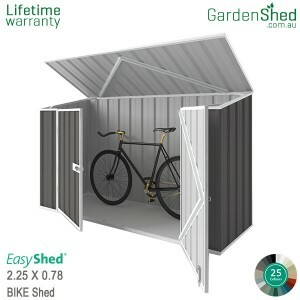 Having a garden shed would protect your valuable properties such as your tools and equipment. 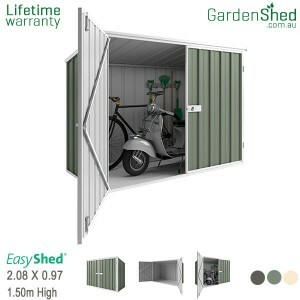 A garden shed is also a perfect extra storage space for all your valuable assets. 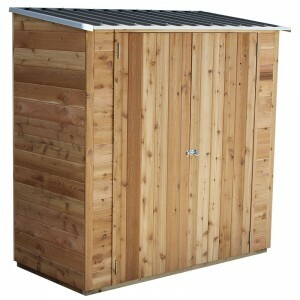 We even provide sheds for your vehicles even as big as a 4x4 truck. 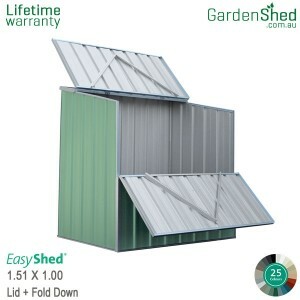 These sheds would protect your tools, property and your vehicles from the elements that can damage your valuable assets. 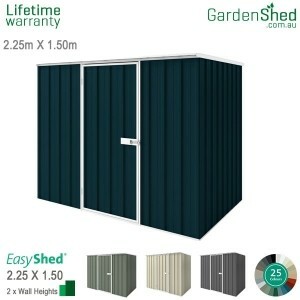 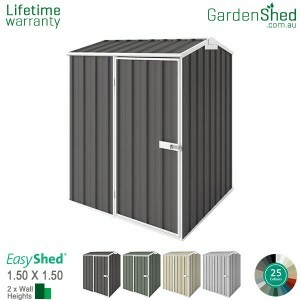 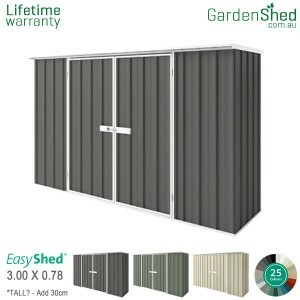 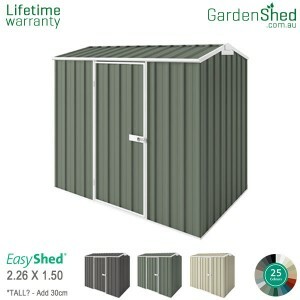 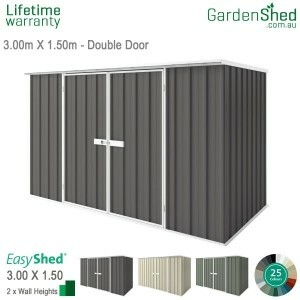 Gardenshed.com.au will provide you with the best product, great quality, a customer friendly service and great delivery options that is unmatched anywhere in the market today.